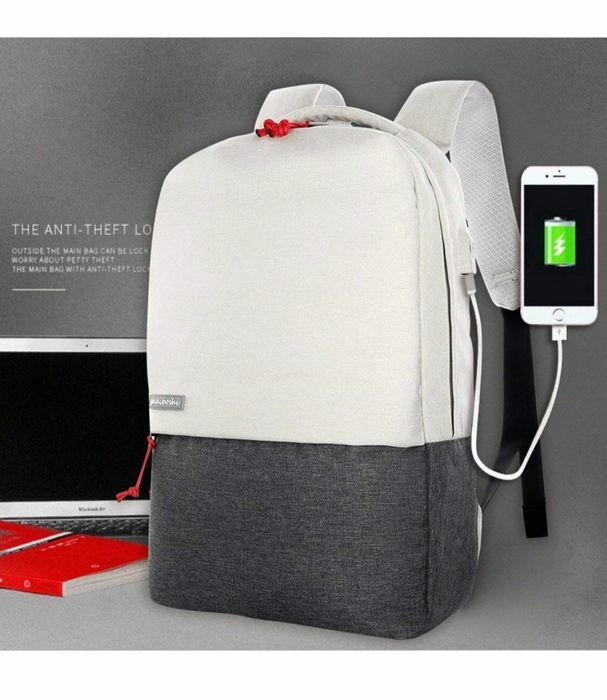 Great price for a laptop bag but it's a bit of a misleading title when you have to supply the power bank yourself. Cute. Bag. My daughter will love came at a prrfect time as her bag just broke. Thanks for sharing.